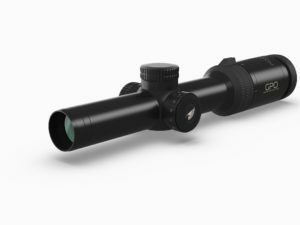 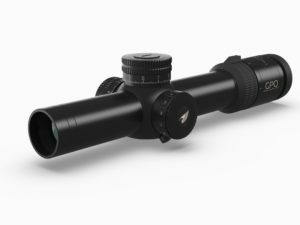 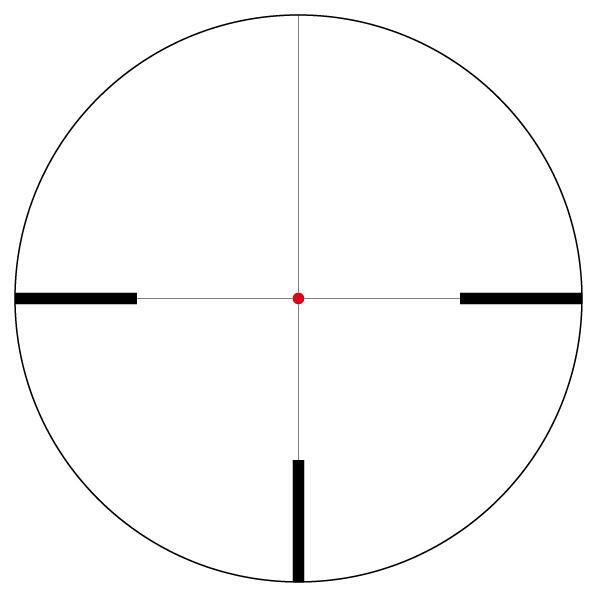 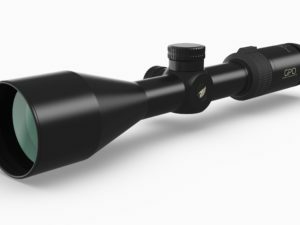 This premium 30mm line of riflescopes gives additional advantages to the shooter, with higher magnification and larger low-light objective lenses. 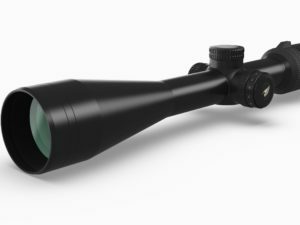 A massive 56mm objective lens means the 3-12×56 is designed for use in the lowest light conditions. 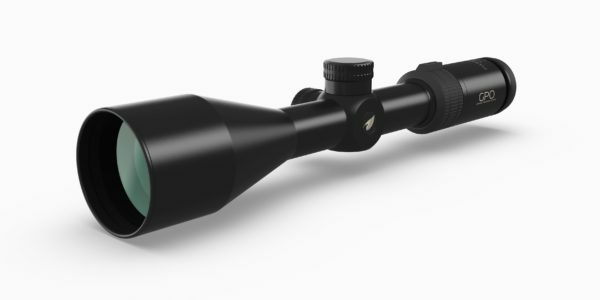 It features the modern iControl auto-off illumination technology.